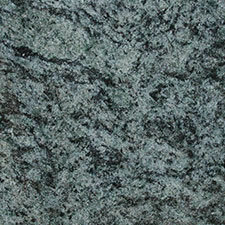 A modern processed stone, Arena Stone is made primarily from natural quartz. 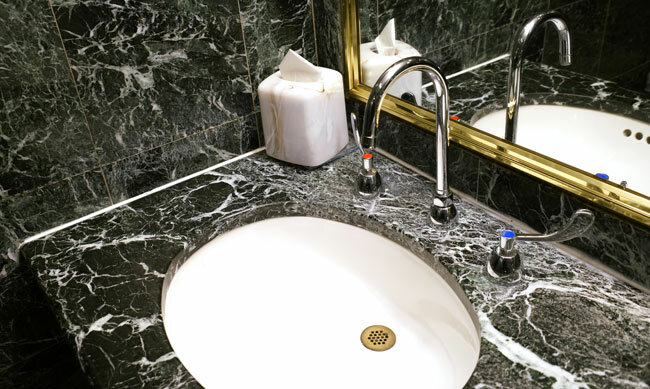 It uses the natural variation of quartz to create a beautiful stone which has the strength and durability of quartz and is also food safe and hygienic. These properties make Arena Stone worktops a natural choice, and these have become popular throughout Britain in recent years. 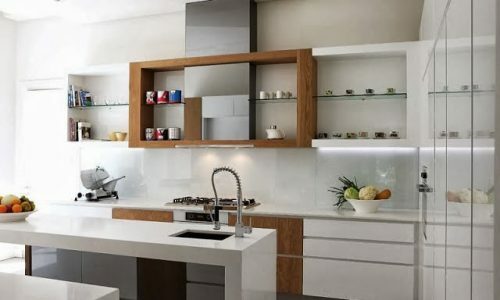 Engineered stones, like Arena Stone, are often confined to the kitchen but there is no good reason why these stones should not be used throughout the house. 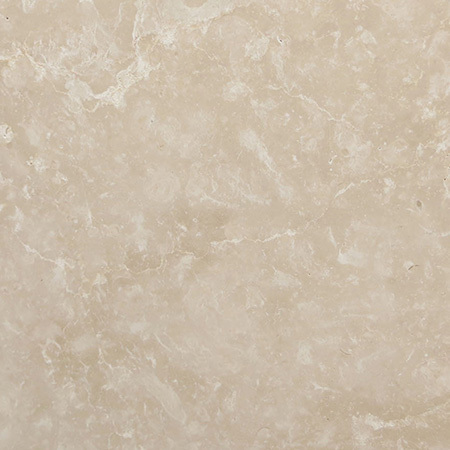 If you’re considering replacing bathroom tiles or are looking to install a stone floor, consider Arena Stone as it may well be more affordable, easier to care for and more durable than a natural stone like marble or limestone. 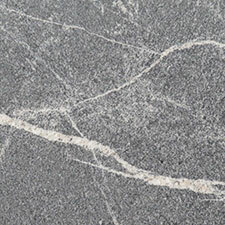 A processed stone, Arena Stone is made from up to 94% natural quartz stone. 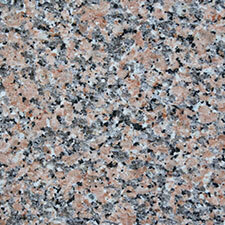 Quartz particles are bonded together using a sophisticated adhesive and shaped into stone slabs or other moulded forms. 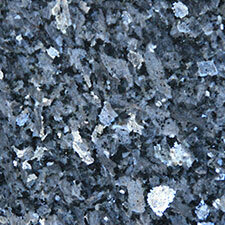 Quartz is one of the hardest minerals known, and as a result Arena Stone is both tough and durable. 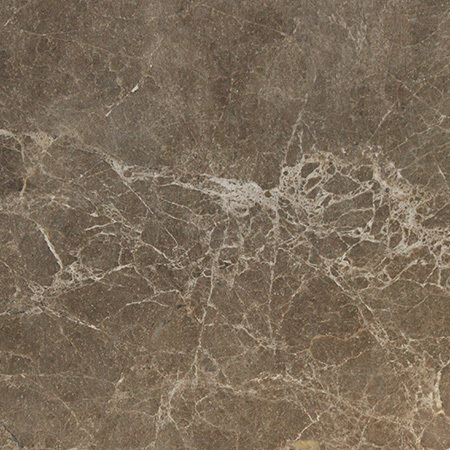 It has many of the properties of natural stone, and can easily be shaped and polished in a similar way. 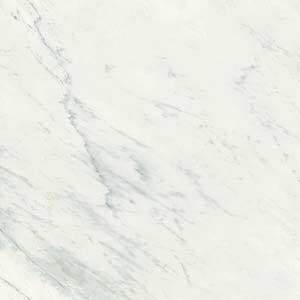 In many respects, an Arena Stone worktop will be like a marble one, however, Arena Stone typically requires less careful use and maintenance. By using various dyes at the bonding stage, it is possible to create a wide range of colours. 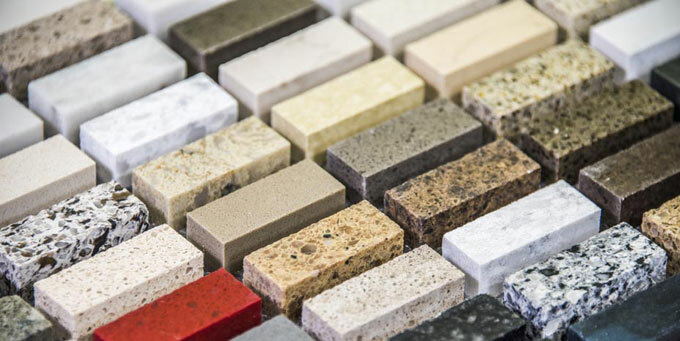 Arena Stone worktops, for example, are available in over 30 different shades, from dark black to through brilliant blues and pillar box reds to bright white. Arena stone takes advantage of the variation is quartz to create stone blocks with different visual textures. 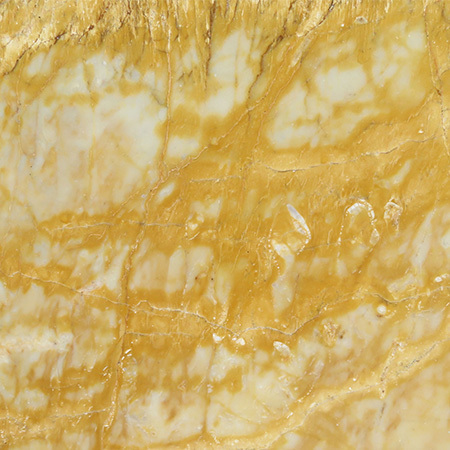 Some colours may have small grain quartz and look almost entirely uniform while others will use large pieces, giving each block a natural variation. 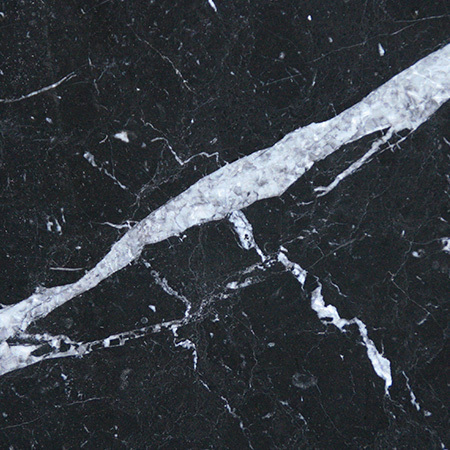 While Arena Stone worktops are most common, this processed stone is suitable for almost any domestic or commercial interior design use. 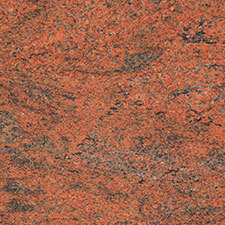 Wherever you would use marble or granite, you can use Arena Stone. It has been successfully used to create beautiful floors, bathrooms, bars, restaurant tables, wall panelling, tiles and much more. The vivid colours and visual textures available in Arena Stone make is particularly useful for creating a visual centrepiece to a room, whether that’s the bar top in a new drinking establishment or an Arena Stone worktop in a modern domestic kitchen.